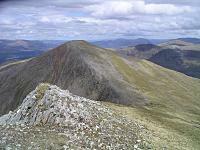 Stob a' Choire Mheadhoin from near the summit of Stob Coire Sgriodain. 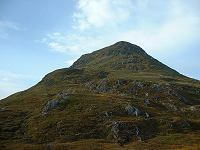 Stob Coire Easain is seen behind Mheadhoin. 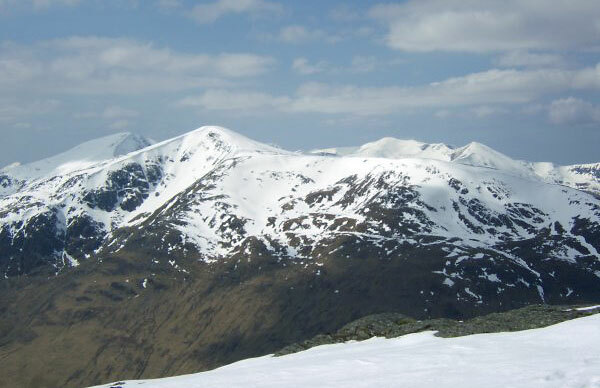 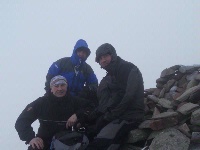 Stob a' Choire Mheadhoin from Stob Coire Easain 27th May 2007. 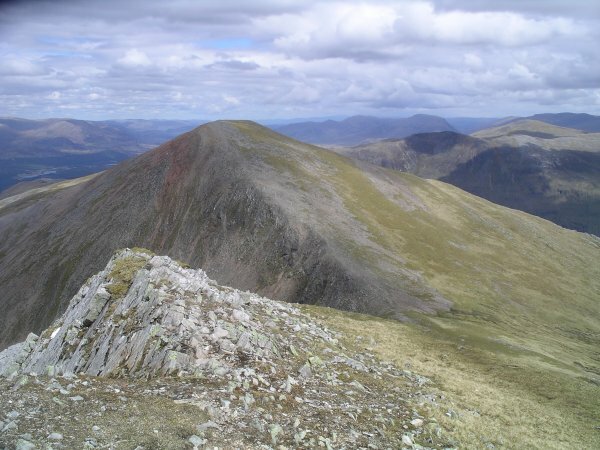 The rocky bulk of Meall Cian Dearg seeming to block the route up the north ridge of Stob a`Choire Mheadhoin. 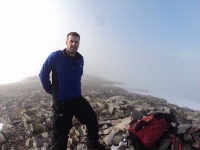 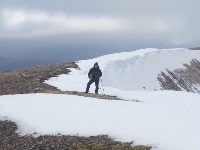 This can be avoided by tracking round to the west and coming up on to the ridge beyond the outcrop.